i got an email to say my new blythe doll had been cancelled due to low product availalability. noooooo. so after a hunt around i found 10 on mimiwoo...well, 9 now. and lets not forget that michael jackson died last night. honestly, all the crazy fans make me uncomfortable, but i can appreciate he did a lot for music. 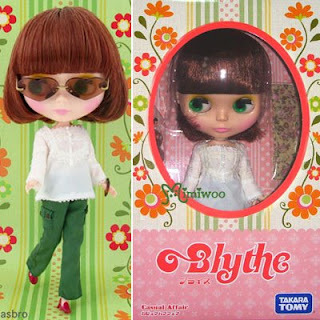 ooh she is pretty, is mimiwoo a good place to buy blythe dolls? i really want to get mine soon!!!! glad you managed to get the one you wanted. yesss, i was just thinking i hope steph gets her, because i just got the email saying the preorder could not be fulfilled, i want her but im glad i didnt get her cos i gotta stop, hah.